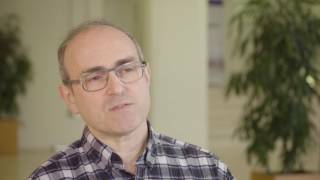 Vaccination after stem cell transplant – why and when? 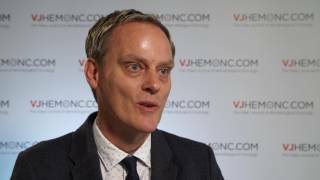 What are the advantages of multiple myeloma maintenance therapy? 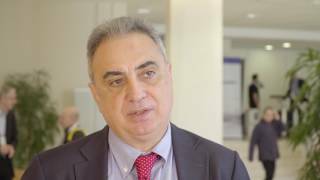 Can transplant quality be improved by training medical personnel? 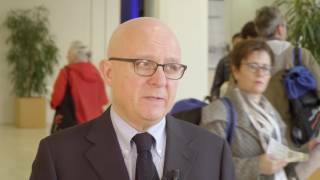 Is autologous stem cell transplantation still the backbone of multiple myeloma treatment? 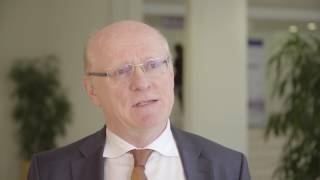 Why has the biobank project been a success and what is the future for it? 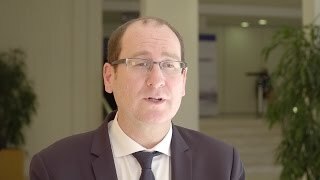 Does the use of the checkpoint inhibitor nivolumab affect the outcomes of transplant? 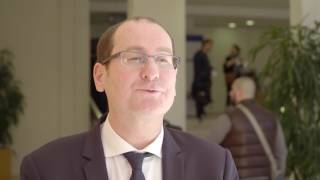 What types of post-transplant complications does the biobank project aim to improve? 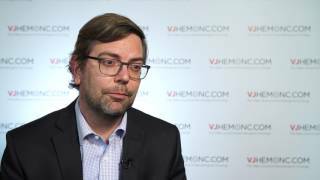 Are we ready to use minimal residual disease (MRD) to direct multiple myeloma therapy? 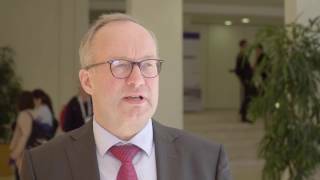 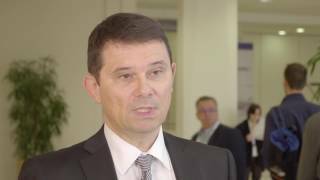 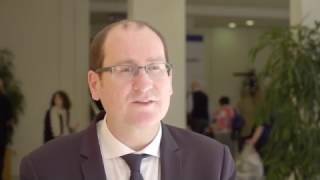 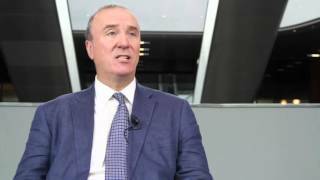 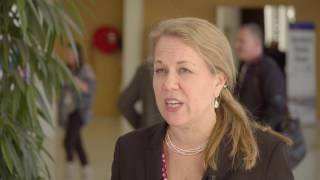 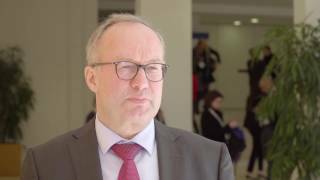 What are the challenges of allogeneic stem cell transplant in myeloma?